Now the next intriguing thing, where do debits and credits come in? We go to the bank, the bankers tell us they debited charges or credited interest… This does baffle us, especially when we are not accounting students / professionals. Quite often, even accounting students face this challenge. Coming back to the two fundamental types of accounting, a single entry system is simply making a note of transactions in a notepad, and deciphering the results over a reasonable / defined period of time. You may maintain separate sheets for some specific types, like for purchases, for sales, for amounts outstanding in credit sales etc. Maintain a cash account for the amounts received and spent. This is something which everyone does, and simplicity is the forte of this system. 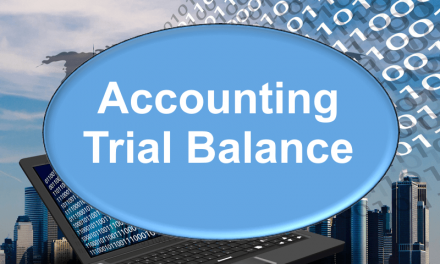 Double accounting will be covered in the next post, conceptually…….